She disconnected and messaged back “In a meeting…Will call you back”. Once the meeting was over, Ritu called Reva back. She went back home and peeked inside the wardrobe to be greeted by the new lehenga style silk saree. She took it out to feel it and smiled. 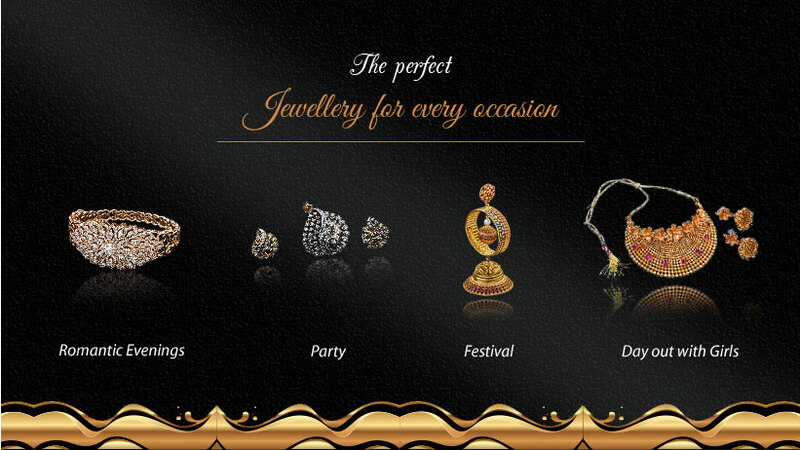 She opened the jewellery box and spotted her favourite Kundan Jewellery. She picked it up and thought “My best friend’s wedding and I have the right to look equally beautiful!” And her eyes fell upon the heavy gold ornaments with elaborate designs, passed down to her from her mother. By the time Ritu returned from the wedding ceremony, it was time for Pongal, Holi and a few other festivals. She had occasions one after the other, strung together like pearls. Bright colours and lively atmosphere is all things pretty about these festivals. To keep up the vibrancy, Ritu planned to adorn herself with all things vintage. Whether traditional gold necklace set or multi-strand kundan jewellery , she’s ready to make a bold statement for herself every festive night. Ritu worked in a big firm. Every other day, there was a reason to party. Whenever a party calls she completely indulges herself and is ready to flaunt her style. She usually wears flowy gowns in such parties. And Diamond drop earrings are good to go with it. More so, because they will accentuate the length of her neck and compliment her natural elegance. Pairing these earrings with a matching tennis bracelet will not only complete her look, but make her look like the belle of the ball! It was a Monday morning; Ritu sat in front of her desk and found a bouquet of flowers with a card reading, “Dinner Tonight? “ She smiled thinking it was her very first date. She decided slip into some nice and detailed for that evening to be worn and a delicate but sparkling necklace to go along with it. It was a weekend and she thought it had been many days when she had not gone out to meet her friends. She messaged all her friends in group planning to go for day out. She planned shopping, movie and club. A casual look and Beaded Jewellery with it, puts her in a mood to enjoy a well-deserved day. 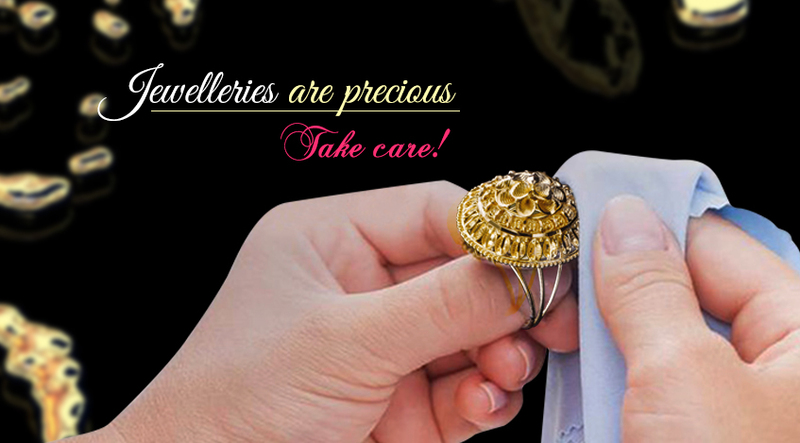 Jewelleries are therefore an integral part of every woman’s life. 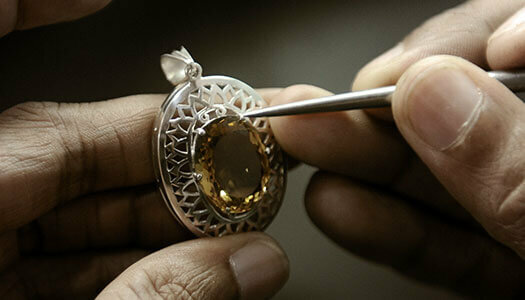 Hope this write-up helps you to decide what pieces to choose in accordance to occasion.